In scenarios when we want to watch tables for any inserts, updates and deletes, we implement triggers. Triggers – not only needs database development effort and needs to be correctly written, It places locks on tables and slows things down. 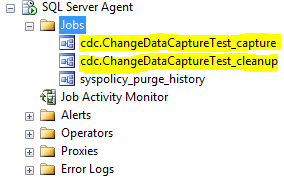 In SQL Server 2008, Microsoft introduced a new capability called “Change Data Capture” [CDC] to watch and track changes on tables for any inserts, updates and deletes. This requires almost no database development effort and is more efficient than triggers. A very nice thing about CDC is that It makes use of transaction log which has all the data about any changes made to the database already – So why reinvent the wheel? Basically, first you enable CDC on the database. Then enable CDC on the table (e.g. Account) you want to watch which will automatically create the a change tracking table (“Account_CT”) for the watched table. Any changes in your watched table (e.g. Account) will get recorded in the change tracking table (e.g Account_CT) and you can use the tracking table for all your queries. 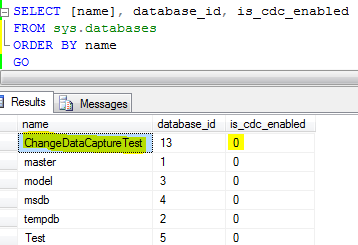 Now we can enable CDC on our sample database. Now we need to enable the CDC on the table we want to watch. 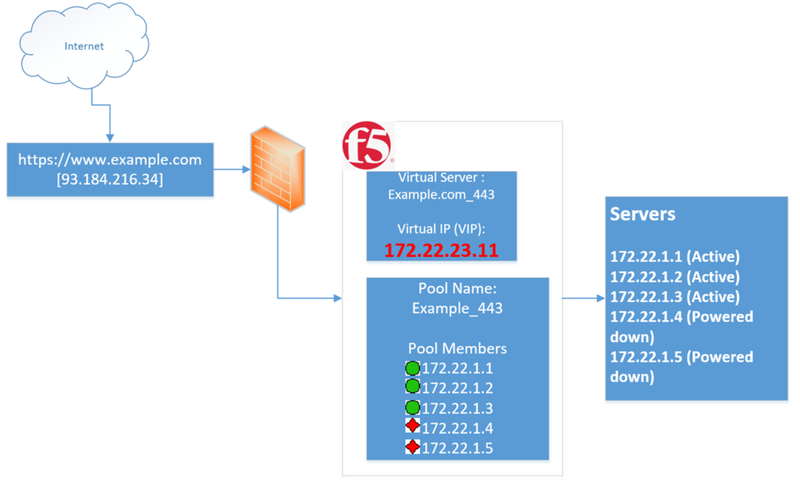 When we execute the above, we see two Sql jobs created and started automatically. This job cleans up the tracking table Account_CT and can be scheduled as per the requirement. 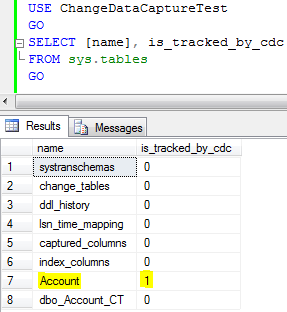 Let us insert/update/delete data in the watched table [Account] and see the tracked changes in the [Account_CT] table. Value for “__$operation” column is 2 indicates “Insert”. We can see the values in the columns “Description” and “Active”. 3 = update (captured column values are those before the update operation). Value for “__$operation” column is 2 indicates “Delete”. Need to see changes in a table based on given timestamp? No problem. When we enabled the table for change tracking, It also added a system table named “cdc.lsn_time_mapping” which has all the transaction with the timestamp. Just join the change tracking table (Account_CT) with the system table “cdc.lsn_time_mapping” table on transaction id (start_lsn) and have the transaction filter criteria on the same. Note :- In CDC, there’s no way to trace the user who causes each transaction. This entry was posted on October 24, 2013, 3:59 am and is filed under Sql Server. You can follow any responses to this entry through RSS 2.0. You can leave a response, or trackback from your own site. 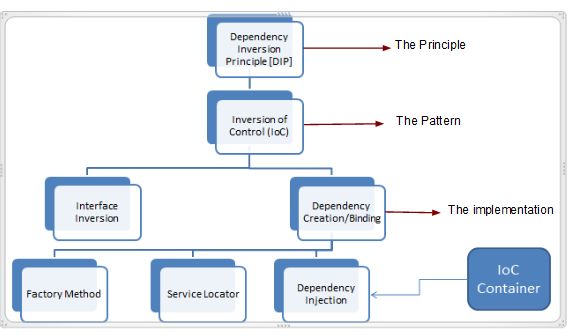 Random thoughts on software construction, design patterns and optimization.